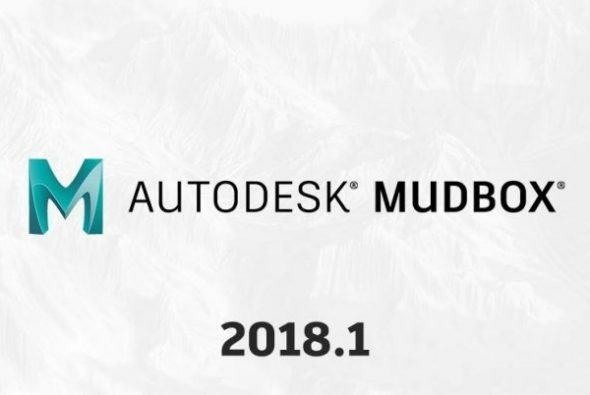 Autodesk has announced a new version of Mudbox. Mudbox 2018.1 released, fixes over 75 bugs and introduces a few feature improvements including more accurate map extractions, faster and more stable symmetrical sculpting, faster file import/export, improved undo/redo, more accurate operations between sculpting layers and mask brush and more. Though primarily a bug-fix release, it is hoped by users that it marks a return to active development for the recently neglected sculpting tool. In a post on Autodesk’s forum, Product Manager Jill Ramsay says of this release “I felt it was important to start with stability and quality over adding new features. Now that Mudbox 2018.1 is out the door, we’re already working on a feature update. I know things have been slow for the last couple of years (to put it mildly), and I understand your frustration, but we are getting back on track”. See the full list of fixes in the release notes.